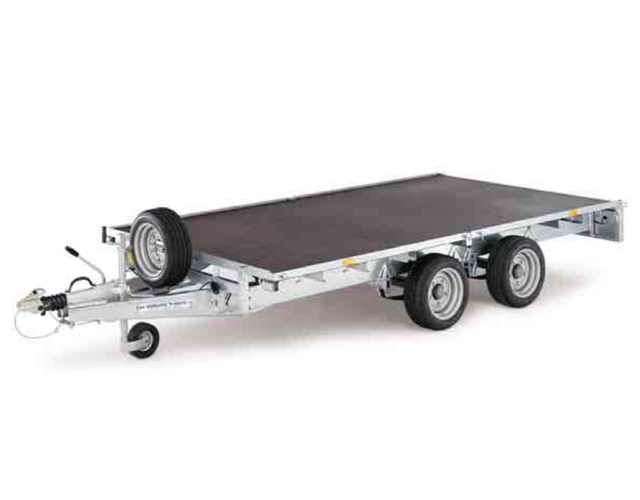 All Flatbed models are built around a welded steel, hot galvanized chassis fitted with Resin Coated Plywood Platform and the Ifor Williams beam axle and leaf sprung suspension. 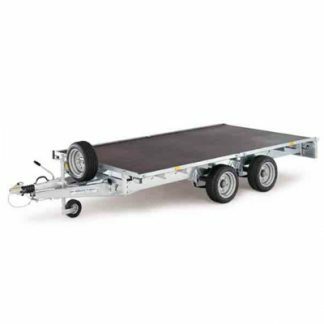 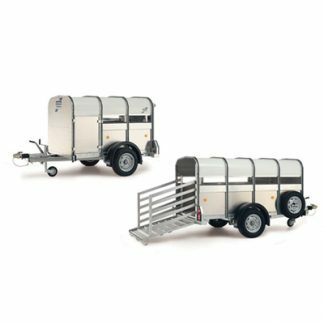 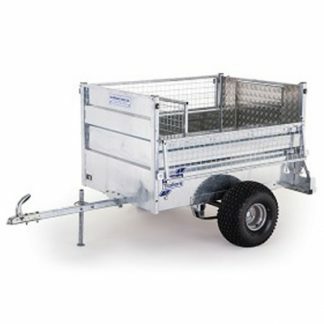 The Flatbed trailer range is normally supplied with twin axles. 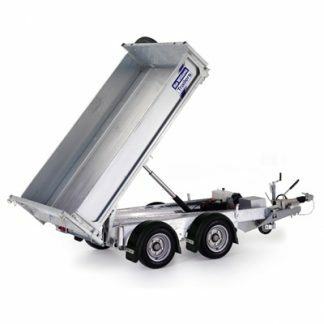 Tri-axle options are available on our LM series in lengths over 12’. 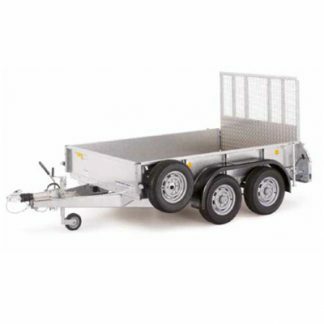 With the addition of a winch, rear prop stands and either loading skids or the full-width ramp, the versatile flatbed can be used to carry loads such as small plant, ride-on mowers, mixers, shredders, rollers, a multitude of mobile plant equipment and are ideal for side loading pallets.